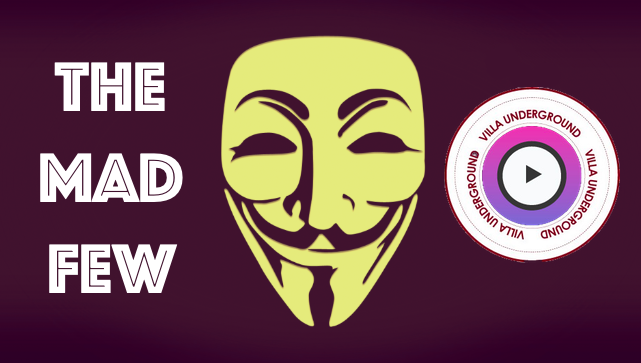 Match Preview: Brentford v Aston Villa – Smith returns to old club; a side Villa cannot beat. We are back on our travels this Wednesday evening as Villa head to Dean Smith’s former side Brentford in a televised fixture at Griffin Park. Uh oh…Villa and TV coverage….! An incredible comeback last Friday night saw Villa rescue an unlikely point after we were heading for a demoralising defeat against Sheffield United (3-3). 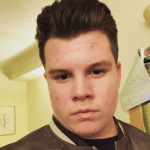 Villa staged an unbelievable late fightback with goals from loan signing Tyrone Mings and Tammy Abraham in the final nine minutes of the game, before substitute Andre Green headed in an equaliser in the fourth minute of stoppage time. goalscoring charts for Brentford and both will need to be watched closely on the night. By contrast, Villa have only won one out of the last six matches, drawing three, and losing two. After making such a remarkable comeback last Friday evening, showing character and a never-say-die spirit, Villa must simply string together two victories and six points in the next two games if we are to have any sort of chance of mounting any realistic playoff challenge. result in the latter stages may provide some welcome momentum. New loan signing Tom Carroll will not travel with the squad to Brentford due to injury. Villa have conceded 49 goals this season. The joint 2nd worst in the league. Villa haven’t beaten Brentford since relegation to The Championship (2 defeats & 3 draws). 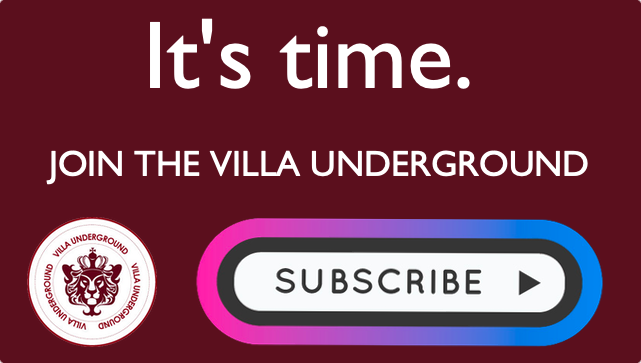 Thank you for visiting The Villa Underground. Become a Supporter – Sign Up Today! Match Preview – Preston v Aston Villa : Villa must maintain playoff pressure. Team News: Aston Villa side to face Nottingham Forest announced. 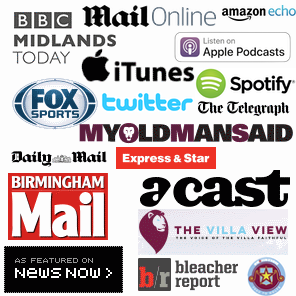 Match Preview: Aston Villa v Stoke City – Facts & Stats as Jack Grealish sidelined.